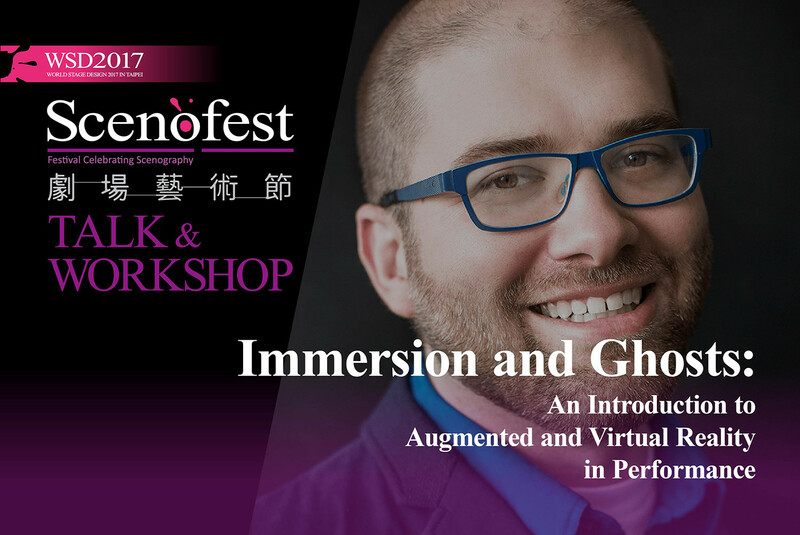 This workshop introduced participants to tools used in the creation and playback of augment and virtual reality content and its performance applications. 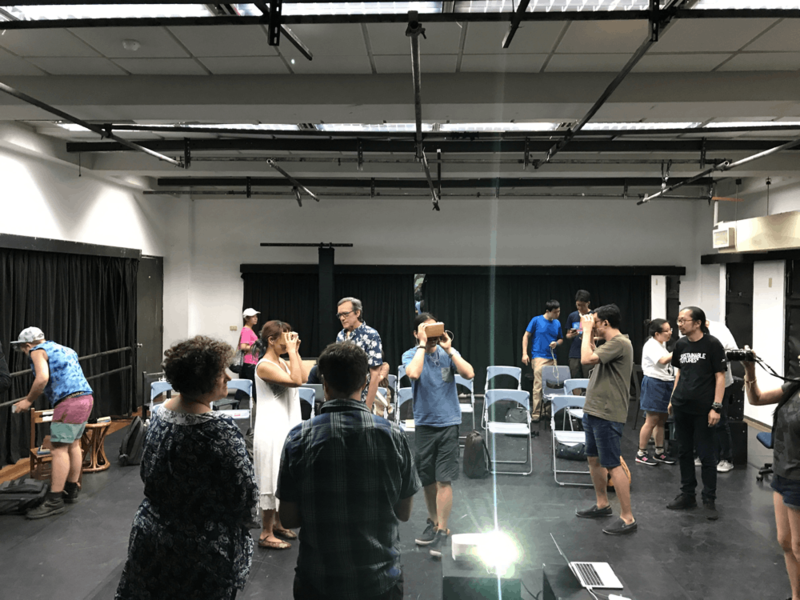 This included looking at spherical/360 2D and 3D video recording, binaural audio, and augment reality and how this can be used to both enhance and document live performance projects. 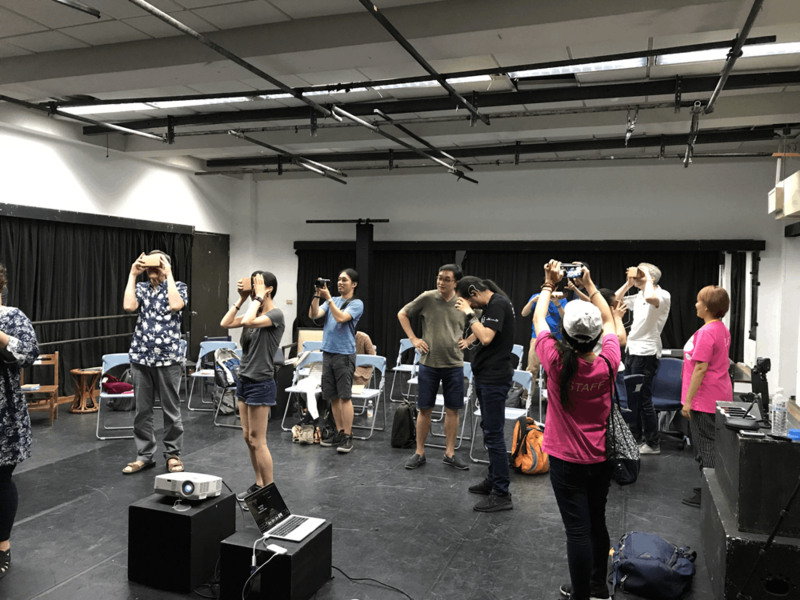 We looked at popular consumer cameras, mobile apps, and online platforms that make getting started with these technologies easy and accessible from stand alone Head Mounted Displays, to Google Cardboard and the Mobile phone in your pocket. 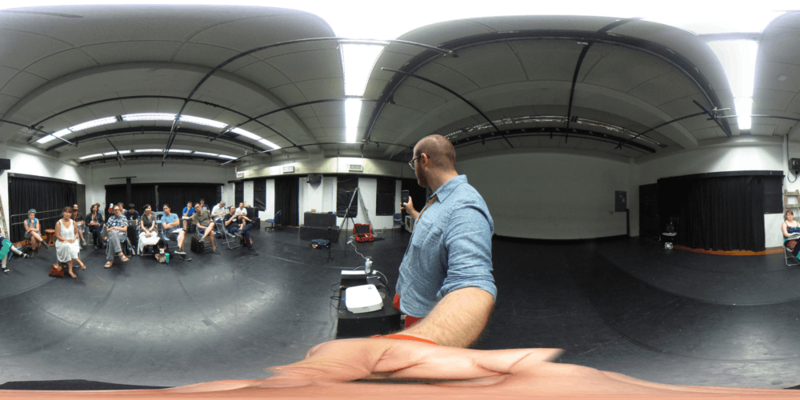 As well, we considered affective examples of VR content and how this theatrical medium makes us consider time in scenography. Looking at the emerging technologies just newly embedded in the latest iPhone, it’s clear that these are here to stay.